Situated in between some of Vancouver’s well known attractions such as Stanley Park and Canada Place lies a very distinct and luxurious community called Coal Harbour. This quiet neighbourhood is comprised of new age, million dollar high rises situated along the waterfront offering spectacular views of the North Shore mountains, the surrounding ocean, the Lions Gate Bridge and of course, Stanley Park. Here, you can find some of the most upscale high-rises in the city on one side, and a marina filled with million dollar yachts on the other. A beautifully landscaped walkway connects Coal Harbour to the seawall, giving residents easy access to the parks’ running and bike trails. The newly built Convention Center is located in Coal Harbour, housing most of Vancouver’s biggest events from Exhibits to Concerts, each year. 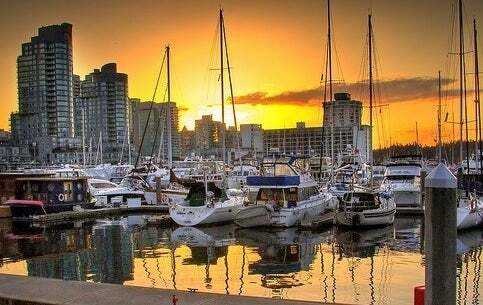 A few steps down, find Port Metro Vancouver, which welcomes Cruises from all over the world right to downtown Vancouver. 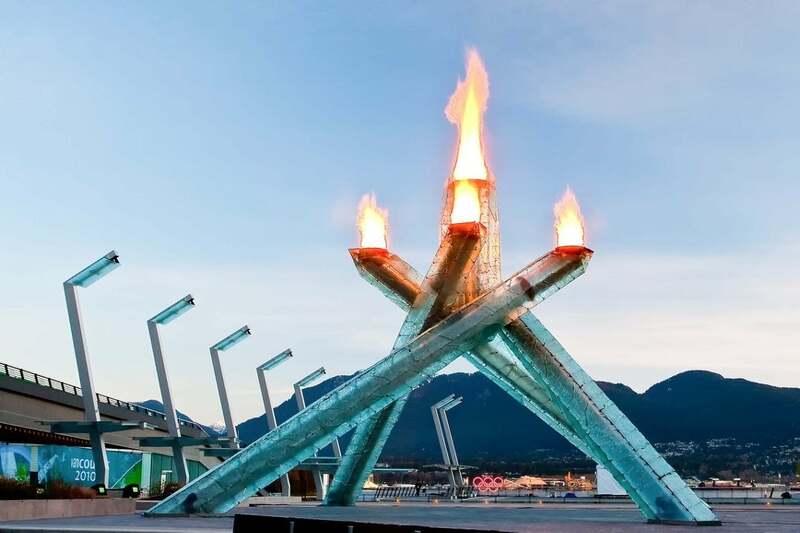 The Fairmont Pacific Rim, Vancouver’s highly recommended 5 star hotel and residences, is also located in Coal Harbour, proving it to be a luxurious neighbourhood to live in, and, Right around the corner you will find the 2010's Olympic Cauldron proudly displayed in Jack Pool Square. 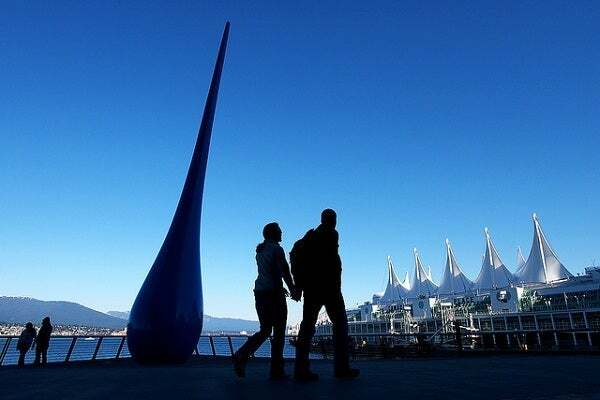 Within the Coal Harbour neighbourhood, you will find a community centre, playgrounds, a children’s water park and several high end restaurants accessible from the seaside walkway making this neighborhood convenient for all demographics. This is a truly stunning community to call your home.